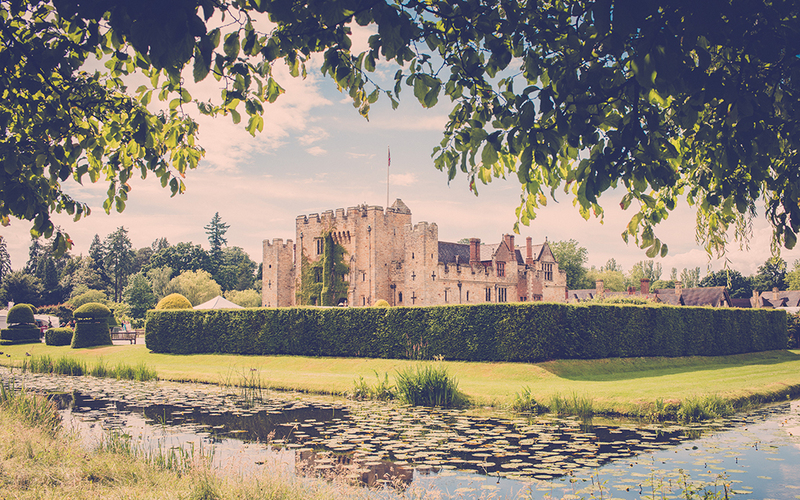 Set in 600 acres of idyllic countryside, Hever Castle in Kent has a rich and varied history dating back more than 700 years. 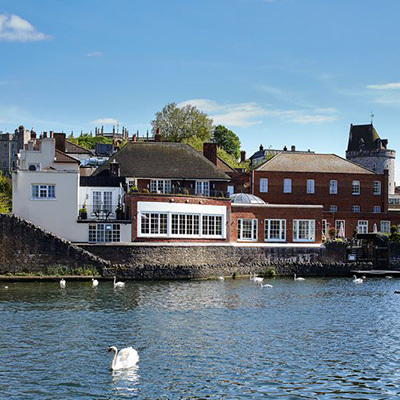 The present peaceful setting belies a tumultuous past involving events that changed the course of Britain’s monarchy, religion and history for ever. 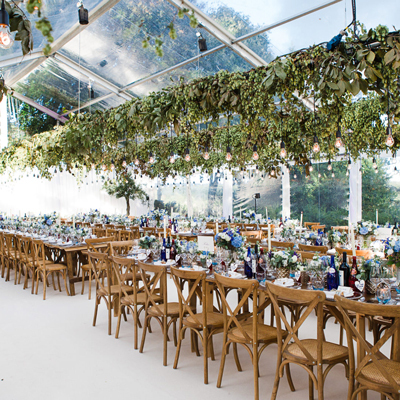 Whether you are planning an intimate gathering or a larger event or whether you dream of a sunny summers afternoon or a roaring log fire on a snowy winters evening, it’s all here to be enjoyed. 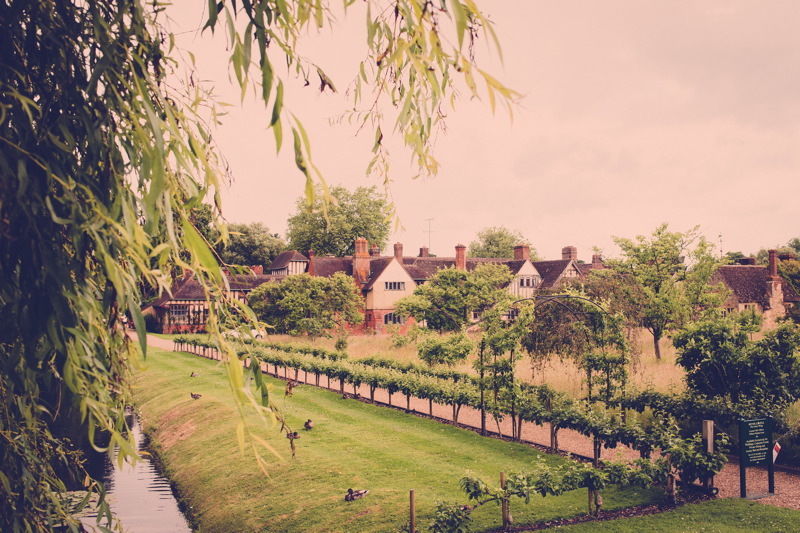 And why not take advantage of the beautiful five star bedrooms, all individually styled, offering traditional features and antique furnishing sympathetically combined with modern day luxuries. 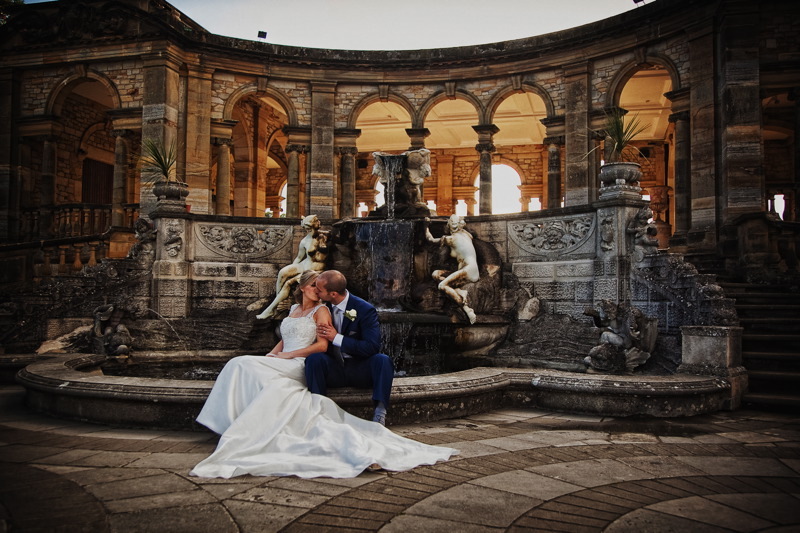 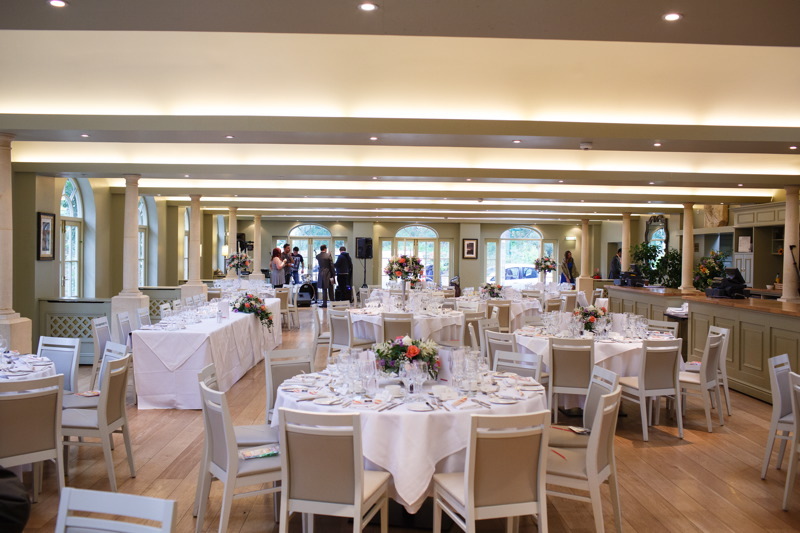 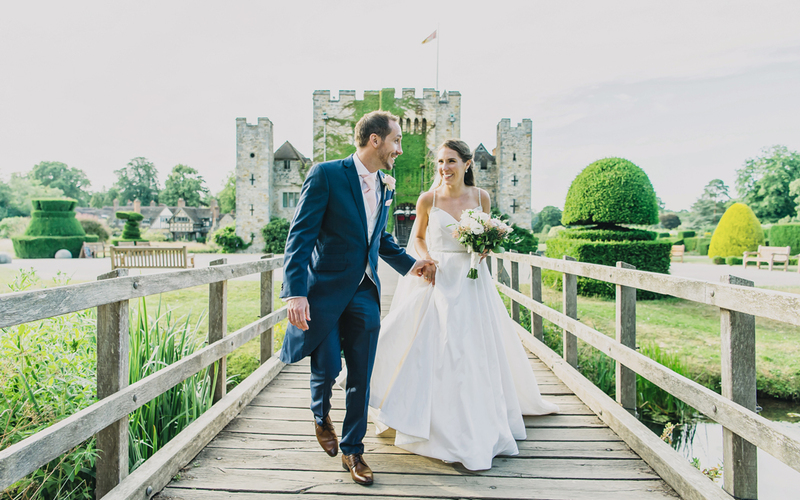 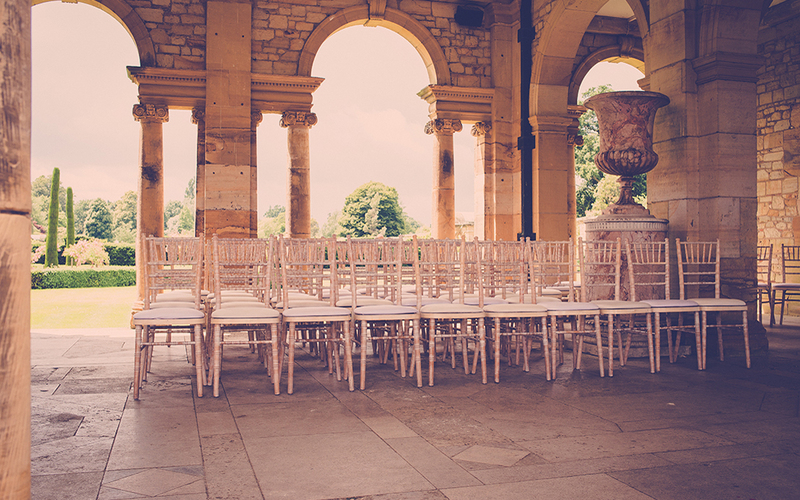 Five star luxury accommodation is available to book as part of your wedding at Hever Castle. 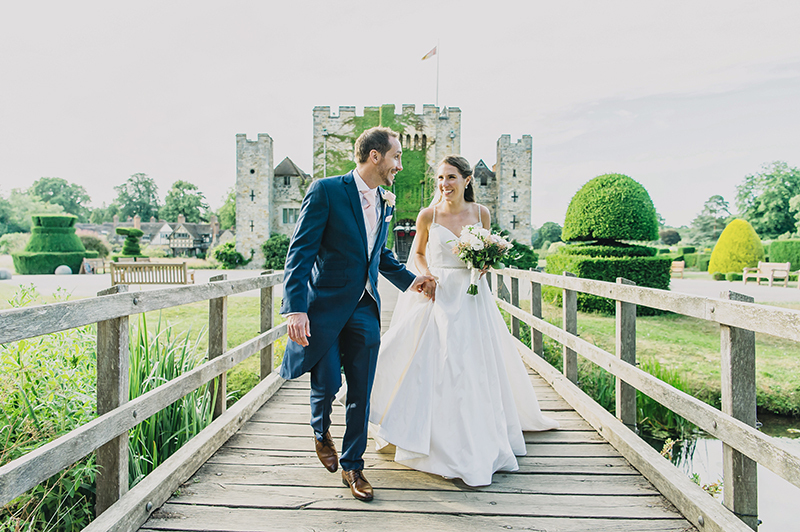 The Winter Garden Lawn, located next to the Castle is available for a marquee wedding for up to 600 guests.